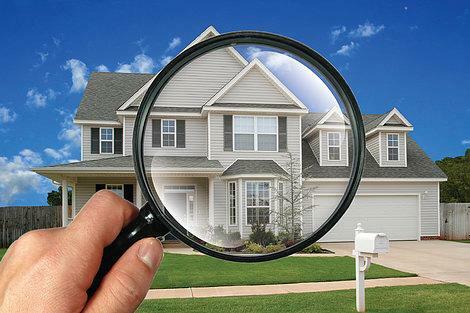 Looking for expert home inspection services? If so, make sure you contact us for local wells, irrigation and sprinkler services. From roofing inspections to full home inspections we have you covered. Roof Inspections - Plumbing Inspection - Termite Inspection - & More! Fill out the form below and tell us what water services you need and we'll get right back to you with more information and a free quote.